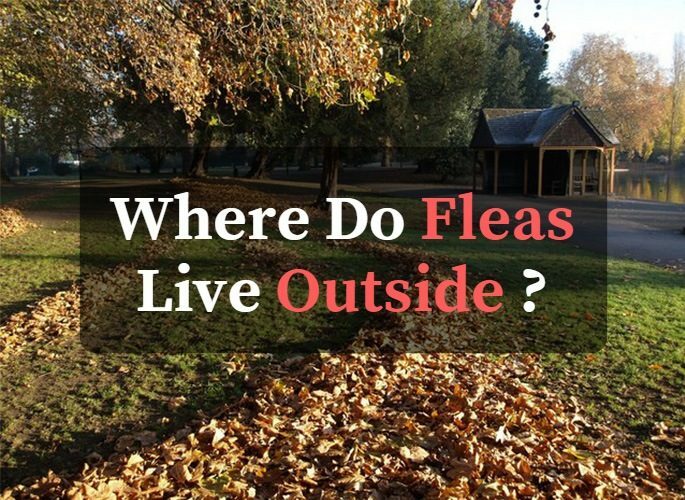 Where Do Fleas Live Outside? 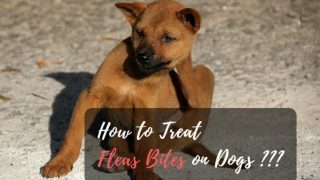 Fleas truly deserve the name “annoying trouble makers” because they can recur so easily in spite of your attempts at flea prevention and cure. One of many victims made a call to his veterinarian with confusion: “Why do they come back after all the treatments I’ve tried?” He had tried everything to beat the fleas, from vacuuming every inch of the house to cleaning his pets frequently, and treating them with chemicals. What our victim forgot was that fleas also live and breed outside. 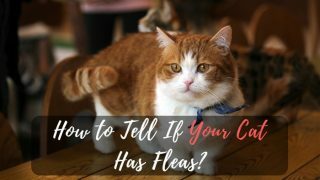 In this article, let together explore more about fleas, such as what a flea infestation is, how they survive, and where do fleas live outside? 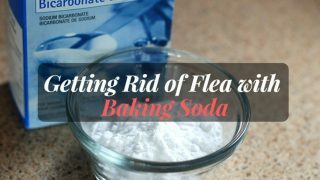 How does a flea infestation cause problems? Before starting with the question “where do fleas live outside?”, we had better learn a little more about these creatures. Most people are aware that fleas are annoying, but not everyone realizes just how dangerous they can be. Fleas have four stages: egg, larva, pupa, and adult. As eggs and larvae, fleas are very small and can virtually hide anywhere. Once they’re adults, fleas have amazing jumping abilities. Although they’re only 4mm long, they can jump over 33cm. 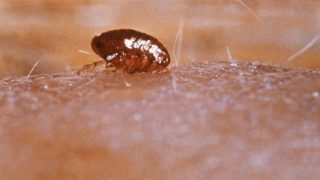 Most importantly, fleas are blood-sucking creatures which not only cause itching of the skin, but can also spread serious diseases. 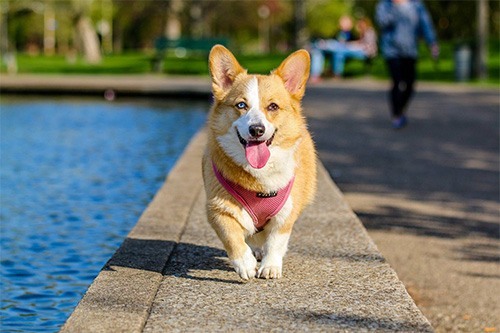 Canine fleas (on dogs), feline fleas (on cats) and especially fleas on mice and rats are the most common ones that can lead to typhus, tularemia or bubonic plague. This is why it’s so important to take measures once a flea infestation has begun. It’s best to prevent them in the first place. This is why it’s good to know that they like to live in areas that are warm, shady, and humid. Remember that of the four parts of their life cycle, fleas in the form of eggs and larvae are especially good at hiding and spreading. About 57% of fleas are in these forms. Being protected in a cocoon, flea larvae can develop and become adults within a week. Most importantly, as well as dangerously, a tiny flea like this can remain this form for up to five months (about 150 days). This is so long that they can easily catch onto any “host” passing through. Then, new life cycles begin and the fleas multiply rapidly. If you have a flea problem, it’s a good idea to spray outdoor areas that are dark and humid with special flea treatments, as well as along walls and fences. Look closer at grass and leaf piles as well. 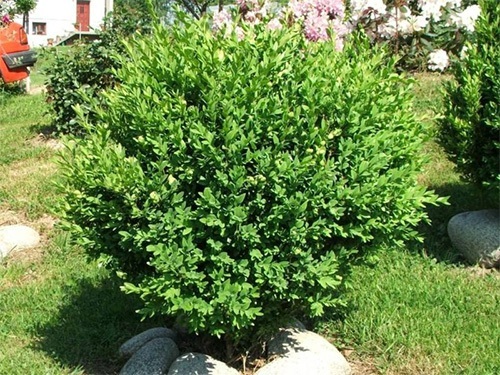 Grass, especially underneath shrubs and in shadows, is usually more shady and humid than other places in an area. Unfortunately, these are the kind of places that both pets and people like to sit. On every fishing trip, and rest-time after hiking and walking, they tend to go to these shady areas. This gives fleas living there the perfect opportunity. Leaf piles are also ideal for fleas to live in. The most common place that fleas live in is on our pets, especially on dogs and cats. 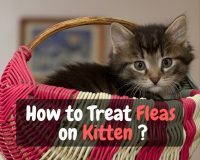 Our cats and dogs often play outside, and frequent places that fleas like to breed. 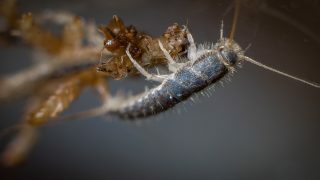 The fleas jump onto the animals’ fur and immediately start to feed and breed. Mammals provide the perfect conditions for these creatures. Fleas quickly develop from an egg to an adult in about a week. Their life cycle repeats itself rapidly and the number of fleas explodes. As a result, numerous bites cause your pets to itch and can make them scratch incessantly. Here’s a little advice for all pet owners- if you see any of your pets scratching, check their bodies, paying special attention to the neck, ears and underbelly. These are the places where you’ll most easily see fleas if there are any. As we said above, mammals with thick fur are the favorite place for fleas. So, what about humans? 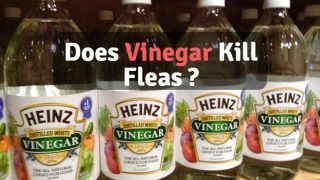 Do fleas live on us? Unfortunately, the answer is “yes”. With their awesome jumping ability, it’s easy for fleas to get onto you. Living in a community, you are likely to go out every day for work, play, visits, thereby exposing yourself to places where they might hide. They are particularly easy to find in empty houses and apartments, especially ones with carpets or where pets used to live. They are also common in sandy areas. In general, both pets and their owners can be the hosts of fleas. For this reason, it’s important to keep your outdoor areas clean and neat, and your indoor areas clean and well vacuumed at all times. Remember that fleas hide in the hard-to-reach corners of your home, so get the vacuum in there properly. Vacuum your mattresses and furniture regularly too. Also remember to wash your pets’ bedding and baskets frequently, as fleas like to hide and breed in there. You should have a regular program of flea prevention for your pets such as shampooing and spraying. I hope that the information I’ve provided will be helpful to you, and will help you prevent fleas from taking over your home and garden. 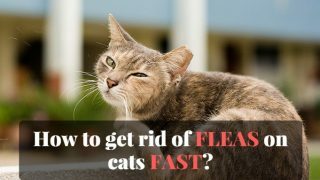 Knowing “where do fleas live outside” will help you to get to the root of the problem and get rid of it permanently. If you have more questions, feel free to leave your comment below this post and we can discuss more. 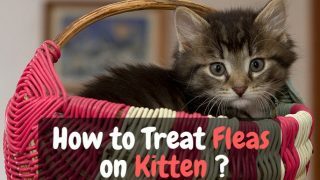 How To Get Rid of Fleas on Cats Fast? 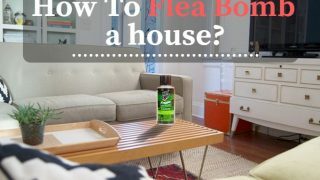 How to Flea Bomb a House? BestFleaFogger.com is a participant in the Amazon Services LLC Associates Program, an affiliate advertising program designed to provide a means for sites to earn advertising fees by advertising and linking to Amazon.com. Additionally, BestFleaFogger.com participates in various other affiliate programs, and we sometimes get a commission through purchases made through our links.